It’s now nine months since the shocking events which closed with the death of Kazuyuki Ando (Eita), when the body of an elderly man was discovered in the suite of a fancy hotel. There was a suicide note on the table and it seemed that there was no suspicion of murder judging from the testimony on the circumstances of death.A meeting to discuss strategy for pursuing the case is held in the 1st Investigative Division regarding the suicide. 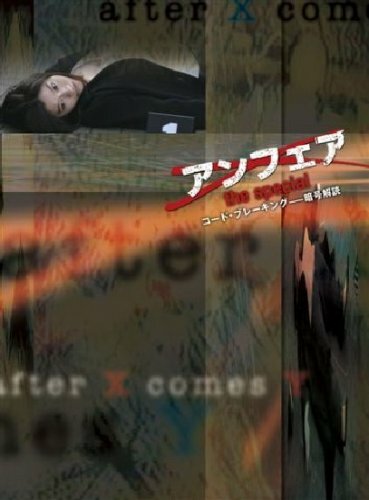 Of the persons investigating a series of incidents in which Ando was seen as the mastermind, only four persons remain: Yukihira (Ryoko Shinohara), Kokubo (Sadao Abe) who has been promoted to the rank of officer to replace Yamaji (Susumu Terajima) who has been transferred to another department, Yasumoto (Kotaro Shiga), and the coroner Mikami (Masaya Kato). Regarding the suicide case last night where no suspicion of murder was found, the suicide was a former police commander. Already since the start of the month four such former police commanders have died from accident or suicide. The 1st Investigative Division also starts to suspect the possibility of murder. panda Mar 05 2011 12:57 pm Ha, ha. I'm first. Such a good movie. I can't wait Unfair 2.